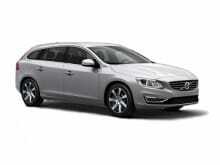 Volvo is a premium brand and our customers love their build quality and excellent drive. 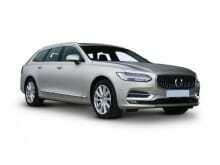 With the new models given a completely new refresh, more and more people are choosing Volvo for their short term leasing requirements. 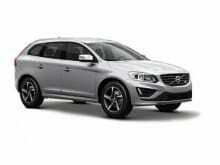 From the excellent Volvo V40 to the magnificent technology packed Volvo XC90, our short term products are worth taking out to make sure you are happy with the selection before committing to a longer term lease or even purchasing. Below is a list of our latest Volvo Short Term Offers, we offer both fixed solutions from 6/7 months and Flexi offers from just 28 days. On flexible leases our best prices are shown with commitment for 90 days or more. 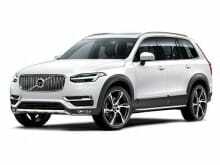 Take a look and should you have any further questions on Short Term Volvo Leases, then please contact the team on 0330 330 9425.